A gentle spirit, Weston was surrendered by his previous caretaker. He's still learning verbal commands, and his natural curiosity is always on display. 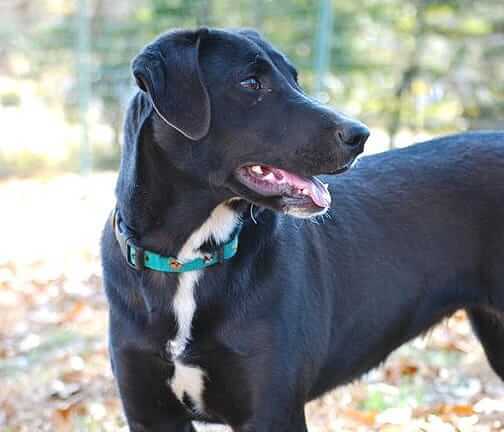 Weston enjoys playing with other dogs, and is ready to make a great addition to a new family. This little cutie was rescued off the streets, protected only by her mother, who was also homeless. Arya is still becoming acclimated to human care. 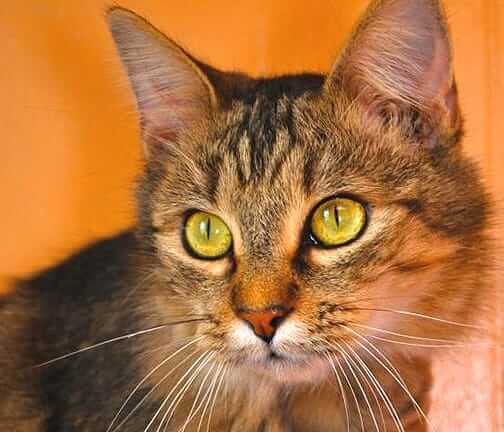 A bit bashful at first, she quickly warms to anyone willing to lavish her with pets. 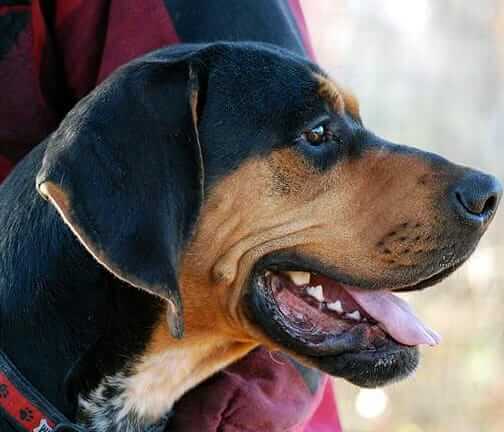 A Rottie-Coonhound mix, Brutus is a big, gregarious boy who loves to romp and play. If you sit next to him, he's likely to clamber into your lap and give you a slobbery kiss! Brutus obviously has a love for life, and he's willing to share his big-hearted personality with the right adopter. Found wandering along a road, Jake has truly flourished in foster care. 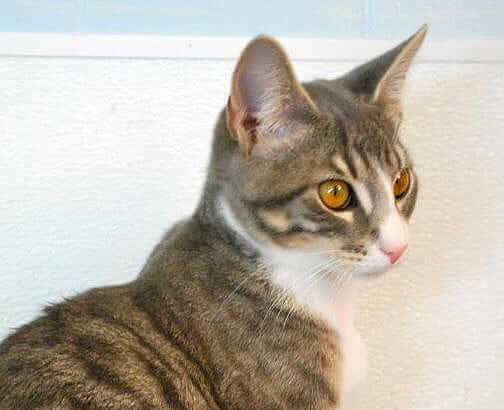 He's a gorgeous fellow who is described as 'a wonderful kitten'. Jake's happy to play, or just hang out and relax. 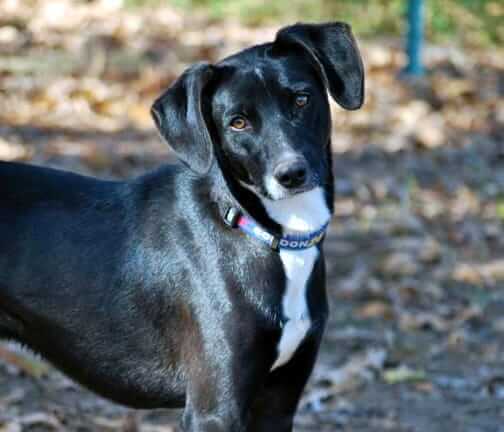 A Lab-Whippet mix, Kelly is equal parts elegance and eagerness. She pays close attention when spoken to, and is proving easy to train. If you like playing tug o' war and fetch, Kelly's the gal for you. She's even great with kids, cats and other dogs. 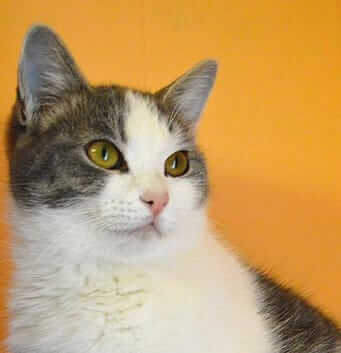 Meet Tue, a beautiful domestic shorthair. Initially, she was distrustful of people, but recently she's turned the page on her previous life. Anyone willing to spend time with her and brush her coat will be rewarded with pure delight. 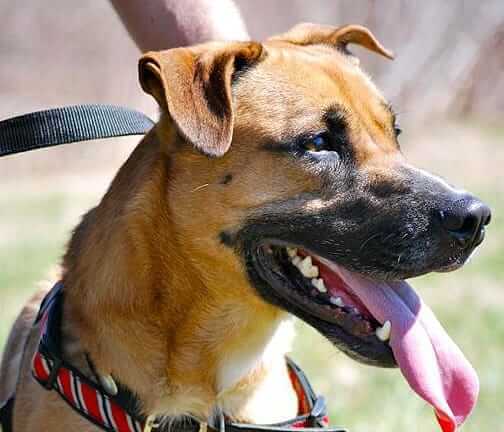 A handsome German Shepherd Dog mix, Chewy is the quintessential rescue pup. Before his time with TLC, he lived day and night tethered to a chain. Now that he’s free and safe from neglect, his spirit has really blossomed. Chewy is eager to walk, play, wrestle, fetch … you name it! His caretakers say that he’s ‘the happiest boy in the whole wide world’. Truly amazing! From all of us here at Life’s Abundance headquarters, we thank this committed network of lifesavers for their incredible work. And we thank all of our readers and customers … through your personal donations and continued patronage, you’ve helped make all of our grants possible. Your generosity and loyalty have helped to make the world a better place for abandoned, abused and neglected animals across America. Right now, we are accepting applications for future funding. 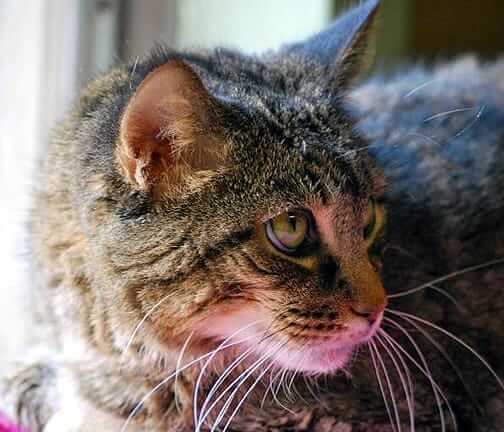 If you know of an animal rescue organization that deserves special recognition and financial support, please encourage them to fill out our grant application. Interested parties should call us toll-free at 877-387-4564 … one of our customer care reps will be happy to share all the details. Thank you so much for giving TLC Humane an award. A very close friend of mine works with them and they are doing some great work there. I love being a part of a team that gives to those pets in need! Together we can help more pets! Thank you Dr. Jane and the Dr. Jane Foundation for all the work you do! Another worthwhile rescue helped by this wonderful foundation! Congrats!! I think these articles about foundation grants are so heart-warming. I always go look for the organizations on Facebook so I can connect with them. Wow! What a great cause and great results! We should have more organizations like this around the US. So thankful they got the grant.